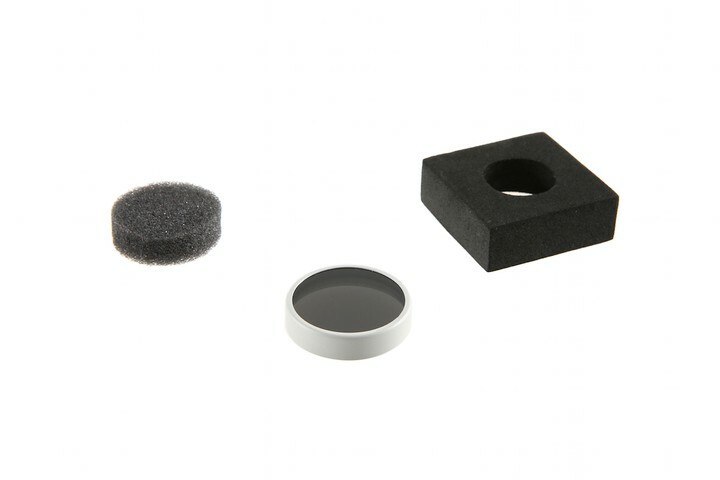 The DJI Phantom 4 ND16 Filter has been designed specifically for the DJI Phantom 4 camera, this ND16 filter reduces the amount of light coming into the camera lens and sensor. It allows you the freedom to add creativity and additional control of the camera's aperture, exposure time and sensor sensitivity settings. The ND16 filter helps avoid overexposed photos in very bright conditions. 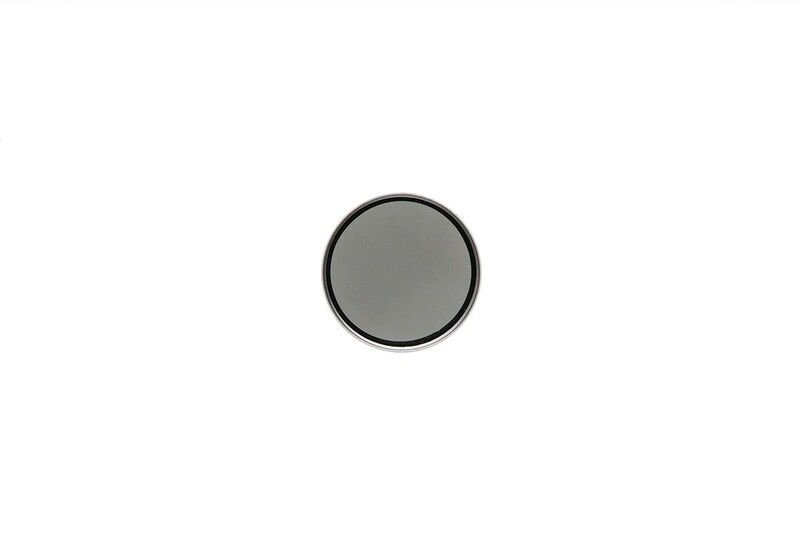 The Phantom 4 ND16 filter allows only 1/16 of the incoming light through to the lens and sensor, the ND16 filter is equal to a 4-stop filter.